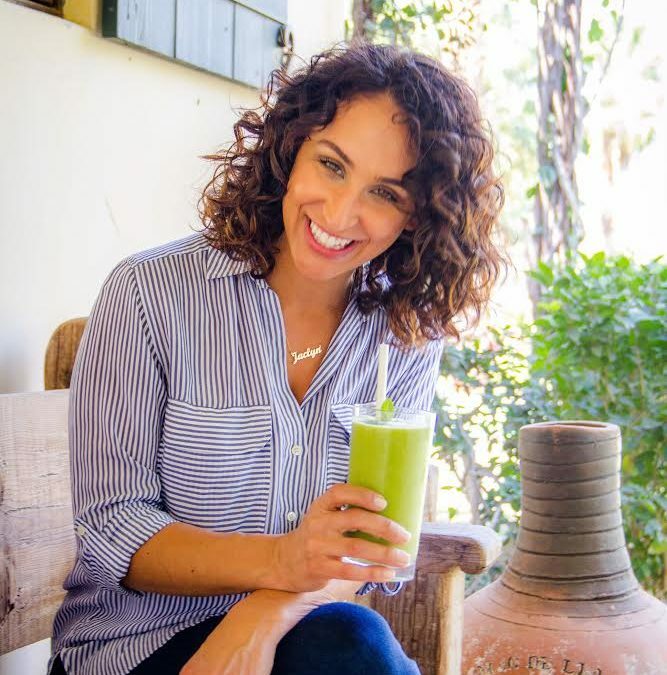 Jaclyn will be joining us at this years Barefoot & Free Yoga Festival on Saturday, August 18 from 2:30- 4:00 p.m. for her Break Free From Bloating session. 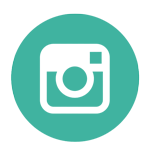 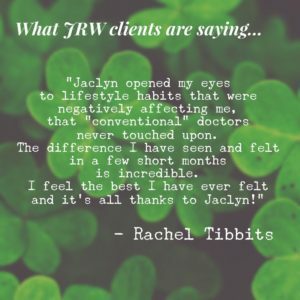 Here are a few testimonials from her clients! 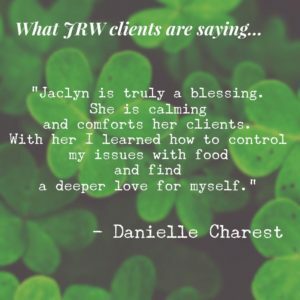 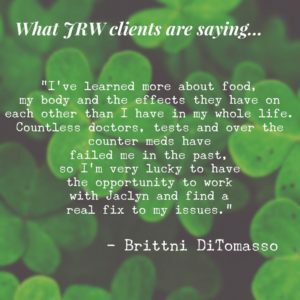 For more information on Jaclyn, please visit jaclynreneewellness.com.